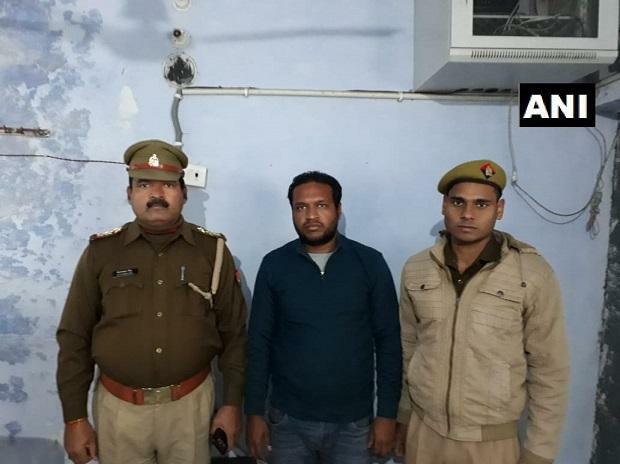 Bharatiya Janata Yuva Morcha member Shikhar Agarwal, a key suspect in the mob violence in Bulandshahr's Siyana, was arrested early Thursday, police said. "He was arrested this morning. We are interrogating him and produce him in the local court later today," Additional Superintendent of Police (Bulandhshahr city) Atul Kumar Srivastava told PTI.